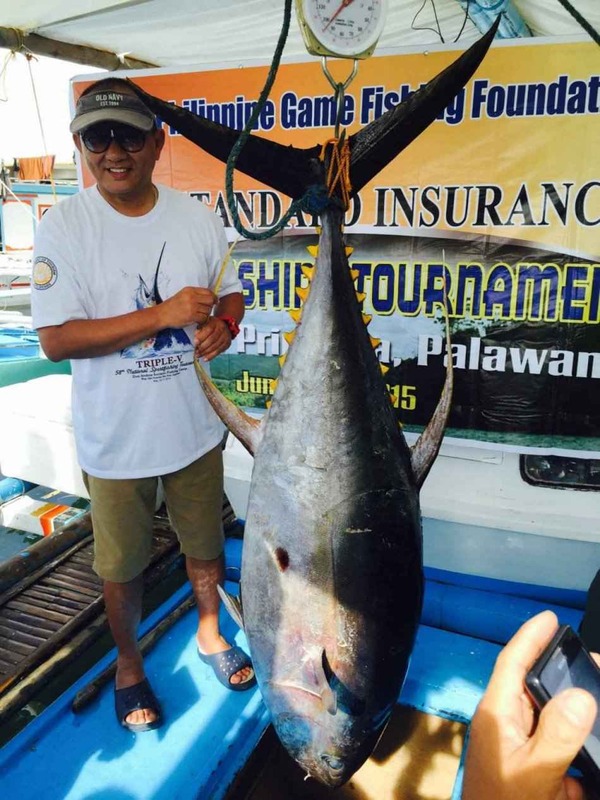 Local Name: Barilis, Yellowfin tuna. 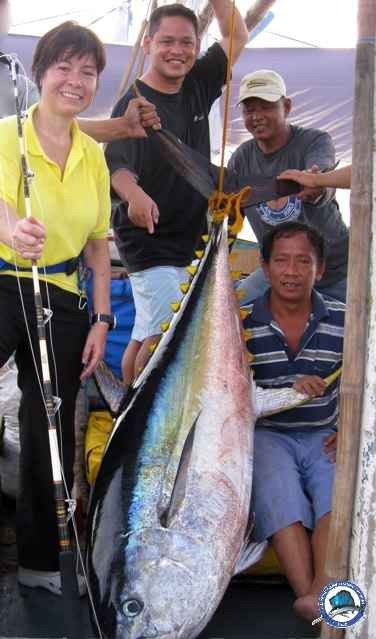 she also holds the Philippine records for the largest blue marlin, black marlin and yellowfin tuna caught on a 50 line. 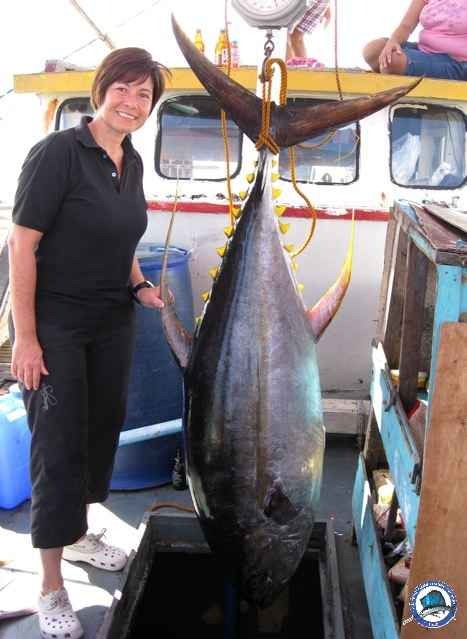 she also holds the Philippine records for the largest blue marlin, black marlin and yellowfin tuna caught on a 50 lb line. 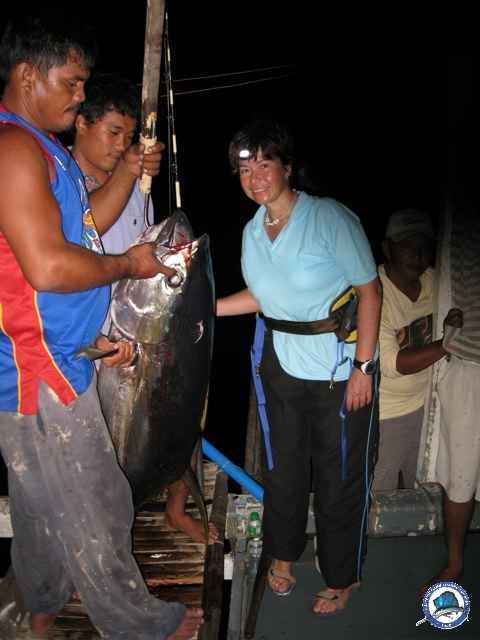 Captain Reynaldo Pepino of Barrio Bagong Sikat, Puerto Princesa City.